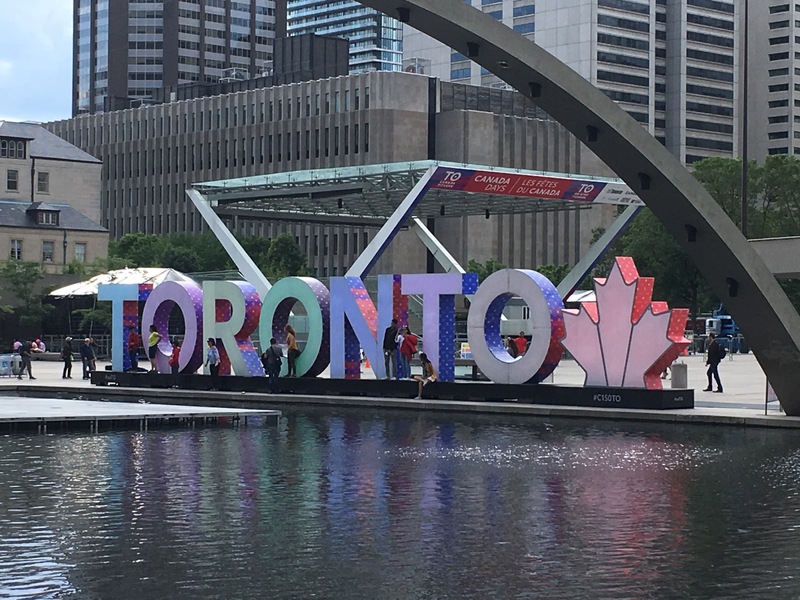 This is now my next blog post on my time in Toronto which is again going to focus on the youth engagement from city level, to provincial level to those that speak out for young people as well! There is a need to look at all ways which youth engagement is carried out as they can each give there own bit of shared learning to other organisations. One of the first things which was interesting to see was the way that different groups and councils work in the same way but their appointment process or getting involved can be different each with their own advantages and disadvantages. Both of these councils are based around youth involvement in policy making at their respective level. From one city based setting where the general council meetings were open to any young person who lives, works or studies in the city to the other being only open to the applicants that get selected. From this then in the one open to everyone they just go through an application to be appointed to the executive team. 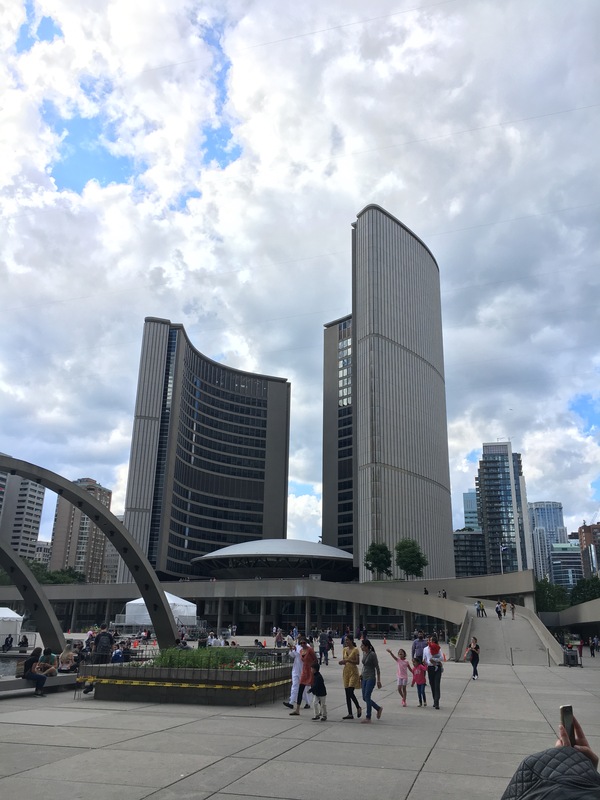 Now this is where the application processes used are interesting because the city wide use their own application procedure but province wide they use the Public Appointments Process which is a standardised process to appointment to any public body. This causes issues as the process is designed to be used anywhere so is not youth friendly but also does not allow the full data collection on people’s experiences. While this may not be a significant factor it was interesting to learn about the size of the council’s and the application processes to find out if any of them could be adapted to a UK setting where there is always criticisms against any method used. It was interesting to learn about the use of the public appointment process which causes its own issues and barriers but then the fact was brought to my attention that it supports the idea of transparency and accountability when the positions ‘report’ directly to a political position to remove the idea of any nepotism.What was quite clear during my meetings was that the majority of the time the young people are consulted for anther department and in general have less time to take forward their own priorities. Though this is not always a negative thing as it is about the strategic importance of the information at that time and where the most impact can occur. Whenever I meet any of these organisations whether that’s in the UK, USA or Canada, one item comes up regularly which is once something is created that is new or involves young people then there is always a strong demand for their time either to consult on topics or to come and discuss their body and that was no different to what I have found so far. However to be able to cope with this time constraint the Toronto Youth Cabinet created a Civic Toolbox which is an “online tool for young Torontonians to learn all about their municipal government and how they can have their voices heard and make an impact.” What is great about it is that it was designed by young people for young people so it is in youth friendly language and is providing all the resources needed without any ‘biased slant’. The next method which has been interesting to hear about which has been used across a range of actors is what they call listening tours. A listening tour is when the body (either a council, committee, organisation or individual/ advocate) travels around to different population centres to hear the views of the people they are representing at ‘town hall forum’ type events. During the meeting where these were discussed it was very interesting to learn how they allow a proper connection to those which helps to address reaching the hard to reach groups but can promote direct involvement in the body. 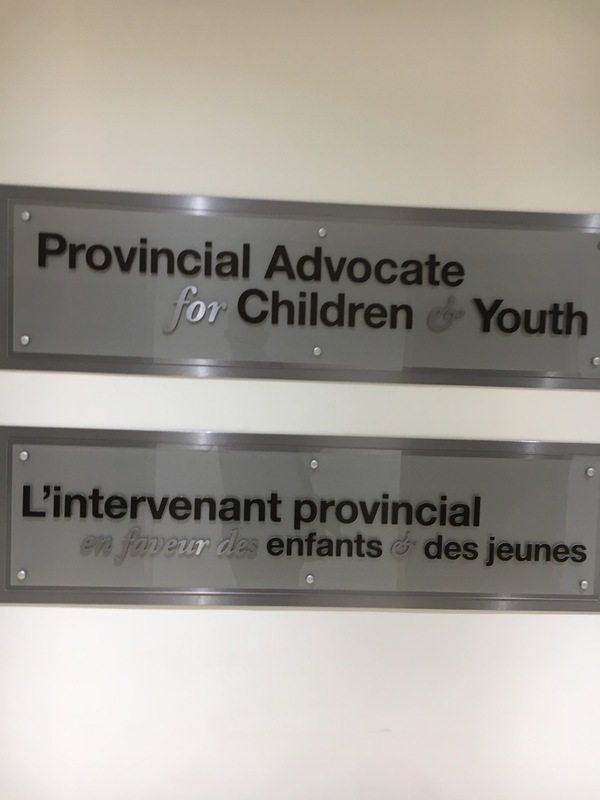 Also during my time in Toronto, I had the great privilege to meet a member from the Office of the Provincial Advocate for Children and Youth in Ontario. My first thing to mention which was a really interesting was how that within the office the dea of ‘working for’ the young people is the main role of the organisation so they showed this by having young people design their new offices. What was interesting from this was how the office was designed with a large amount of glass and in an open plan setting which was done to promote transparency and accountability. While learning about their work it was really interesting to hear that the office employs ‘Youth Amplifiers’ who are young people who have worked with the office sometimes but they are there to provide a lived experience into the teams that the work with. This is to make sure that the office does not ‘lose touch’ with those who the are ‘working for’. What was great to see with this is that the young people are full staff and not just an add onto the office which I think truly shows a respect for those young people involved. Another aspect of their work which has ‘had an extremely large impact on policy development’ was the creation of select committees on an issue which fit within their seven mandated areas. These select committees involve young people with lived experience of the issue and then in one scenario they ‘took over’ the Ontario legislature and held hearings to find out other young people’s experiences and how policy makers were dealing with the issues. While this was a good personal development experience for the young people it also got a large amount of political and media attention which meant that youth voices were being heard and the idea of listening to young people was being heard by a much lager group of stakeholders. The project was ‘Our Voice, Our Turn‘ and was supported by the office in an aim to allow young people to be heard. While this was a great advancement what really was their impact on policy making. Well, the report they produced contained recommendations to the Ministry responsible which then lead to a working group being formed and a ‘blueprint for fundamental change‘ where there is a direct connection between the recommendations that have come from the inquiry to the actions which the government are going to take. While lots of this work requires a large amount of financial support and development to be able to put them into action which is obviously a major challenge for many organisations but there is still a possibility that the general idea could be put into place. Now something which I am some how going to try and fit in my report or in another blog post if it comes to it is sharing the story of this office through it’s developments but also its project work as well. As well as the actual method of engagement in the last post there was a discussion around the knowledge and involvement of the United Nations Convention on the Rights of the Child within youth engagement work. Yet again during this stage of the trip there was a mutual agreement that from their experience the knowledge, understanding and involvement of the UNCRC is minimal within society. Some of these organisations use them as their pilar to their work so they are able to promote the UNCRC on a more individual level but at the country or provincial level it is still missing. This is interesting because of Canada’s commitment to Young People. What is good though is that there are some of them which are developing a way to embed the CRC into YouthWorkers curriculum to make sure that there is the knowledge at the professional level. It was quite clear though that devolution and the mandate of organisations I visited have some effect on what they are able to do even though examples were provided where they had been able to work outside them but it is still a barrier to full engagement. My next blog post will be coming from Ottawa during my last week of my fellowship! The month is going quickly and the travelling will be soon be over but that’s not the end of it there will be much more to come after that!